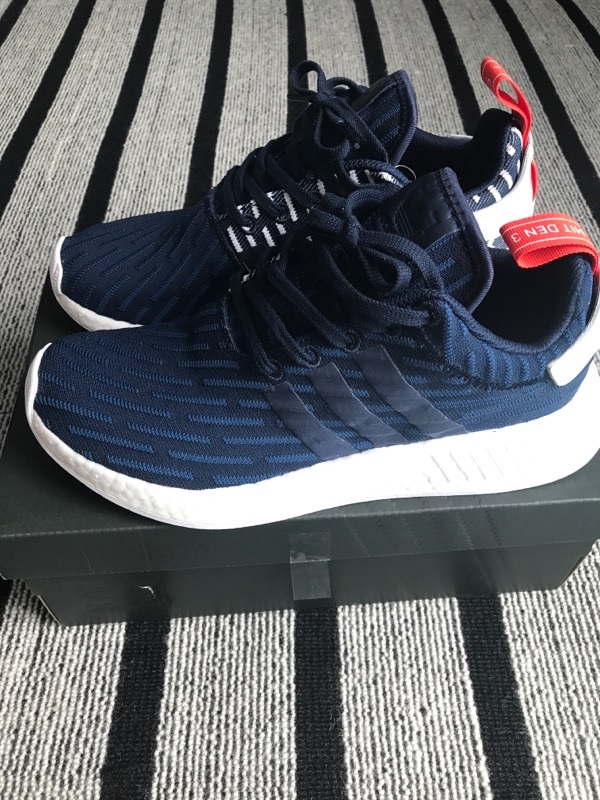 I got an NMD R2 PK Navy blue uk7 for sale. A little too small for me. BNIB 100% Orignal. 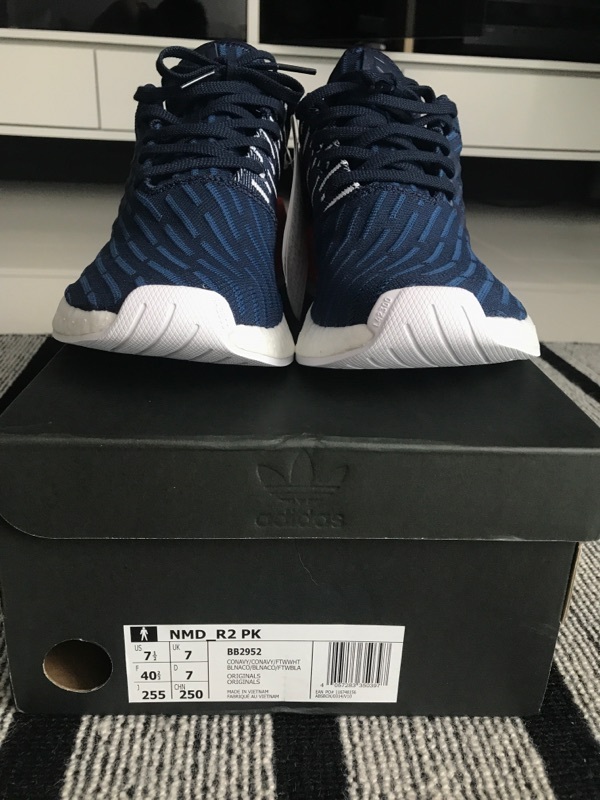 Anyone on here ever gotten kicks from id4shoes on eBay? Is it legit? 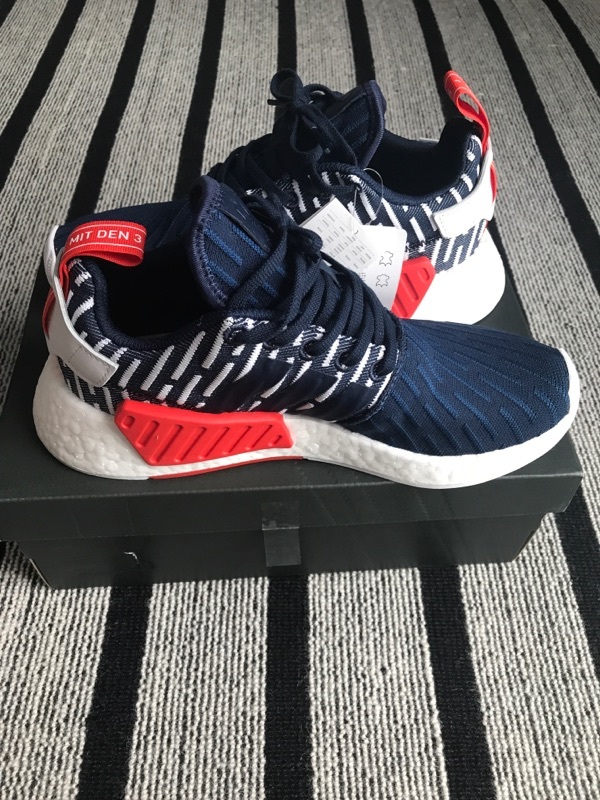 Hi, I'm looking to buy a pair of NMD XR1 Primeknit online but I am having trouble as to what size to get. For slippers and other casual footwear, I'm usually a US7/7.5 (EU39 to be exact) depending on the cutting. However, for running shoes (asics cumulus/new balance zante), I will size up to US8.5. Maybe you could try on a pair of ultra boost? 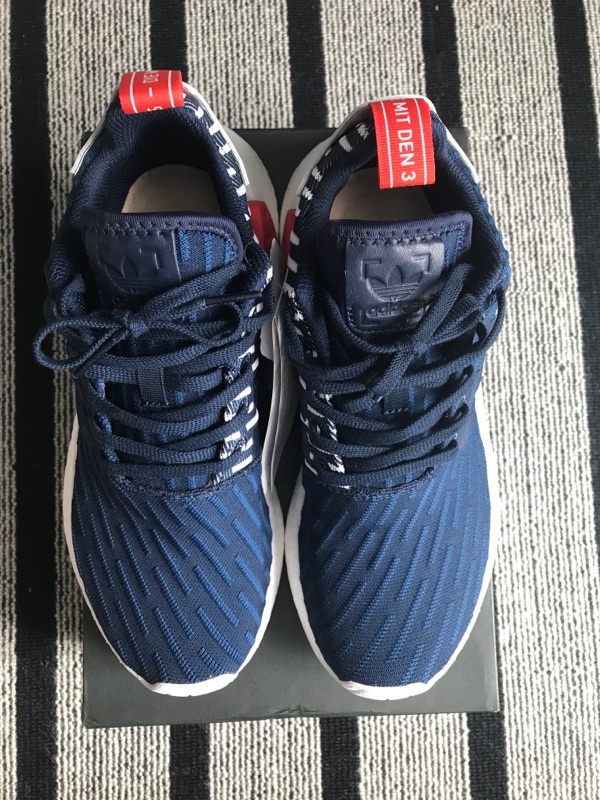 Your nmd size should be 0.5 size smaller than your ultra boost one, not too familiar with other brands sizing. Best is to compare with adidas shoes. Lots of NMDs releasing this Thursday worldwide. No point getting from resell market. any US lobang on kyrie 3 'black ice' colorway? footlocker? Hello guys, where do I get cheaper sneaker shoes online? Is needsupply trusted? I'm very skeptical about shoes online. I buy t shirt or pants. R2 is GR man. Not worth resell, get overseas under retail best. What's the new hype gona be? Adidas almost all sold out lor..